Featured Listing: MLS# 1005966023 | Your top Real Estate experts specializing in strategic marketing and negotiations. 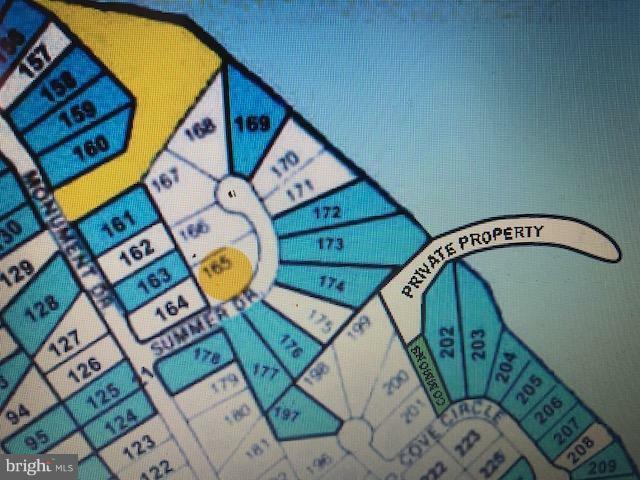 Great corner Lot in the Waterfront Community of Stratford Harbour to Build the Home of your Dreams! The 2 Lots (Lots 166/167) next to this one is also for Sale in a Separate Listing as well as the Home at 425 Monument Drive! Buyer to pay for all Permits, Survey and perk tests. Will refer to Home Builder if needed.Priced to Sell. Contact Listing Agent for more info. Watch my virtual Tours on MLS.